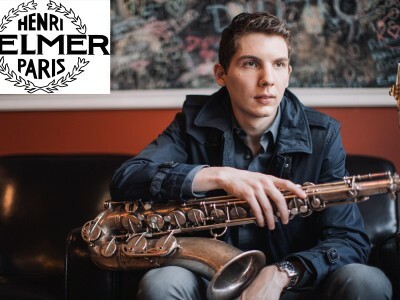 Nominated for TD Grand Jazz Award & the Galaxie Rising Star Award – Festival International de Jazz de Montréal! 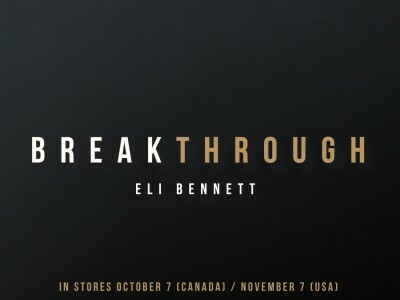 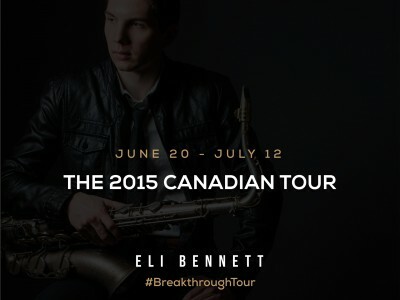 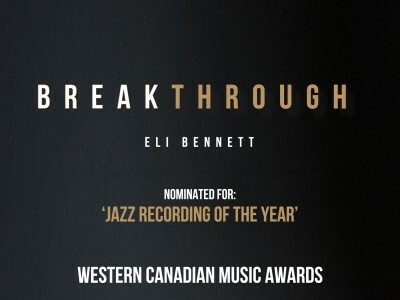 ‘Breakthrough’ Nominated for Western Canadian Music Award! 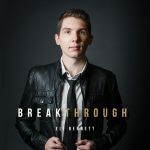 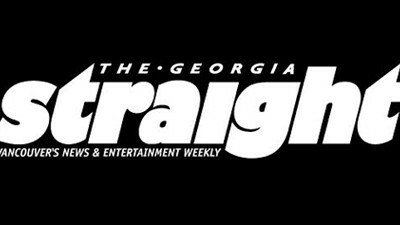 ‘Breakthrough’ Receives 4-Star Review from All About Jazz!